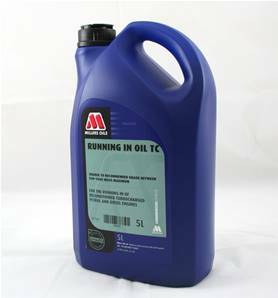 Millers running in oil 5 litre can. 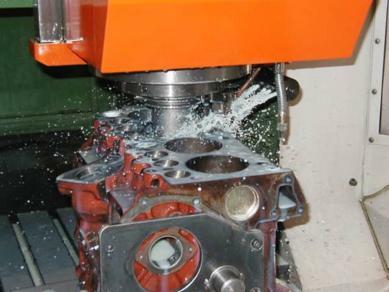 To be used if new pistons and/or piston rings are fitted for 500 miles to promote correct bedding in of piston rings and reduce the possibility of oil consumption as a result of cylinder bore glaze. Suitable for both petrol & diesel engines. Two cans required. You can discover our full range of Land Rover Consumables here. NOTE: this item can only be sent road freight and is not available outside Europe (air freight). Haven't used it yet but from the reviews and forums I'm sure it will do what its meant to. The product will be tested over 500 miles.